KENT, Wash. (August 23, 2013) - Cyclocross veteran Jamey Driscoll has signed with the Raleigh-Clement Cyclocross Team for 2013. Known for relentless riding at the highest level of U.S. and international racing, Driscoll brings added firepower to the squad that is rapidly becoming a major factor in U.S. racing. Driscoll was U.S. Junior National Champion in 2003 and has been a member of seven U.S. World Championship Teams. His biggest cyclocross win to date came at the 2009 Cross Vegas, in Las Vegas, Nevada. He’s won many other top-tier races in the U.S., and stood on the podium 13 times in 2012-13. He is currently ranked 5th in UCI points among U.S. riders, and finished last season ranked 3rd in the USA Cycling Pro Cyclo-cross Calendar (Pro CX). "We are thrilled to have Jamey on board," said Clement general manager Donn Kellogg. "He's a complete rider who'll really strengthen our program. Jamey is in the front group of almost every cyclocross race he enters, and he'll play a huge role in team tactics as well as individual results." 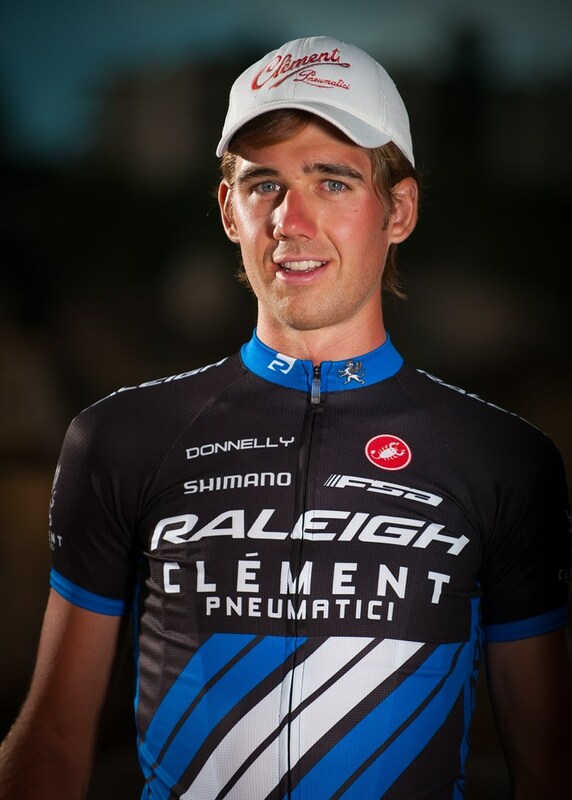 Driscoll's teammates on Raleigh-Clement include returning cyclocross specialists Ben Berden, Allen Krughoff, Craig Etheridge, and Caroline Mani. Driscoll spent the past five years riding for Cannondale p/b Cyclocrossworld. A native of Vermont, Driscoll nows lives in Park City, Utah.